A lot of people have been talking about 13 Reasons Why, a book and now a Netflix Series about a teen girl who dies by suicide. There is a lot of controversy about this, and we advise reading these guidelines to be better informed. 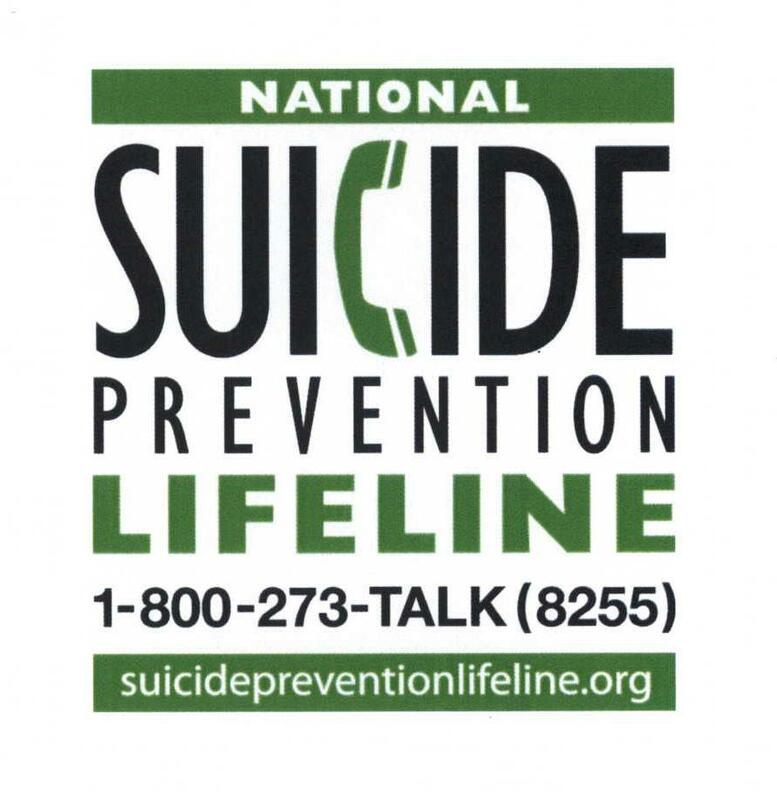 This contains great resources about suicide, even if you’re not watching the series. I have to give a shout out to Lincoln High School in my home state of Nebraska and Seaside High School here in California for the innovative things they are doing to create “learning environments that reach every student” through the Schools of Opportunity project. Check it out here! Do you have a child that hoards things? This article provides information about how to distinguish ‘hoarding’ from ‘collecting’ and how to help without shame or judgment. Check out the helpful tips here. Part of the goal is to admit one transfer student for every two freshman and develop a road map of courses to help transfer students avoid wasting time and money on unnecessary classes. Read the article here.